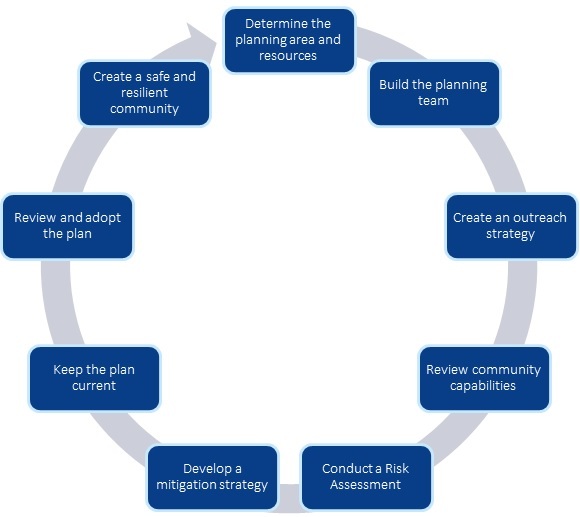 The Federal Emergency Management Agency (FEMA) outlines a nine-step process it recommends for developing LHMPs. Colton’s LHMP will follow this process, allowing our plan to be consistent with all official guidance. The planning area will be the city limits of Colton. The City has secured the resources we need to prepare the updated LHMP, including funding, staff time, and assistance from a consultant. It is very important that Colton community members have the chance to be involved in preparing the updated LHMP. 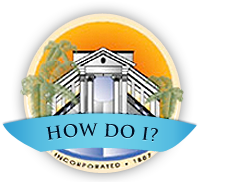 The City will be reaching out to community members to provide ideas for making Colton safer and to review draft sections of the LHMP. We will provide updates about public outreach opportunities at the “Get Involved” page, and on the City’s social media accounts. The HMPT will look at Colton’s existing ability to conduct hazard mitigation, allowing us to identify areas of potential improvement. The Risk Assessment will be a technical analysis to figure out how Colton could be harmed by natural and human-caused hazards. This assessment looks at areas of risk within Colton, populations that are potentially vulnerable, and property and infrastructure that could be damaged as a result of a hazard related event. The mitigation strategy is a set of policies to improve mitigation in our community. The HMPT will create mitigation policies that reduce the threats identified in the risk assessment, enhance community capabilities, and are supported by members of the public. An LHMP should be updated every five years, to keep it current and consistent with federal requirements. Colton’s LHMP will include a set of actions and detailed guidance to help future City staff update the plan when it nears expiration. The updated LHMP will be reviewed by members of the public, as well as by state and federal officials. 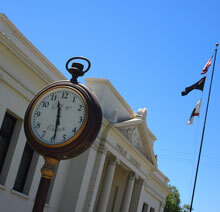 Once this review is complete, the plan will be adopted by the Colton City Council. After the updated LHMP is adopted, City staff and elected officials, along with key partners and community members, will put the mitigation strategies into effect.